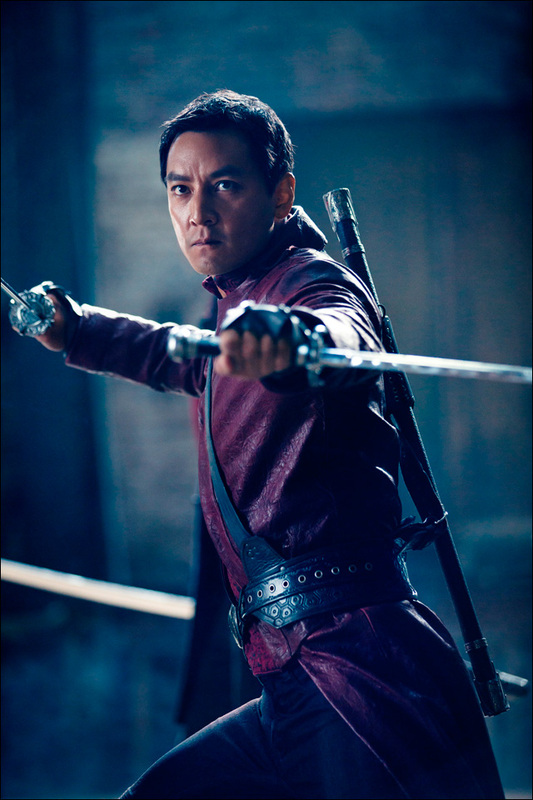 Upcoming genre-bending martial arts series stars Daniel Wu. 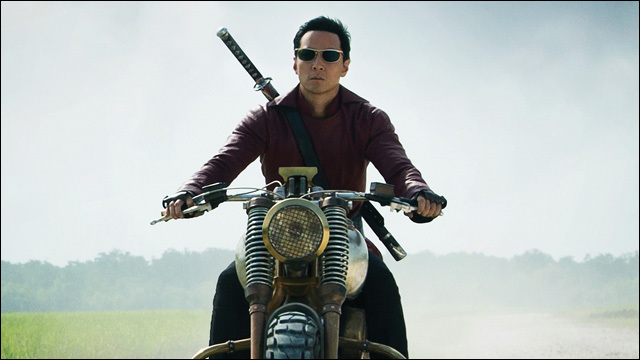 In advance of San Diego Comic-Con, AMC recently unveiled some new key art for their upcoming original fall action series Into the Badlands, starring and executive produced by Daniel Wu. The genre-bending martial arts series, loosely adapted from the classic Chinese tale Journey to the West, follows Sunny, a ruthless, well-trained warrior who embarks on a quest to find enlightenment across a dangerous land controlled by feudal barons. AMC has ordered six one-hour episodes of the series. 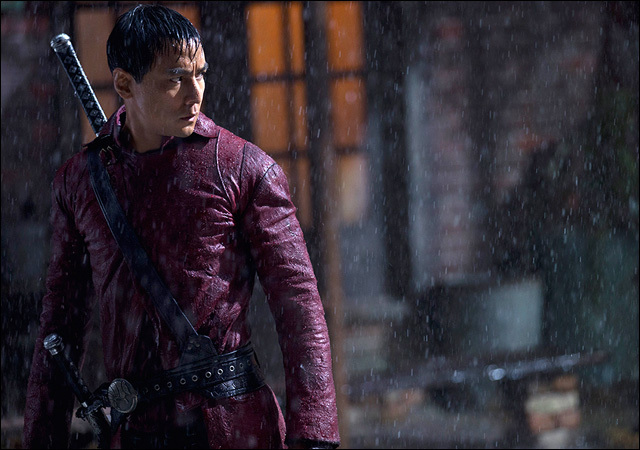 Into the Badlands also stars Emily Beecham, Sarah Bolger and Oliver Stark. The project was created by writers/showrunners Al Gough and Miles Millar, who will serve as executive producers along with David Dobkin, Stacer Sher, Michael Shamberg and Stephen Fung. Man, I hope this is good. 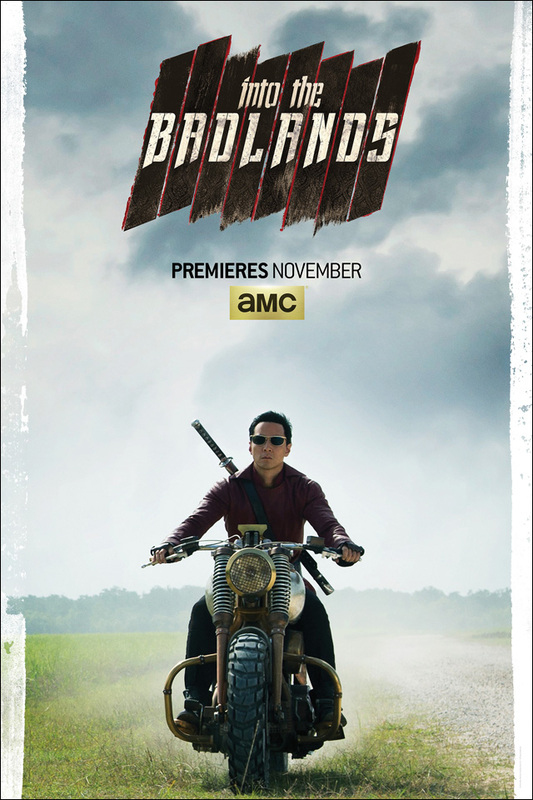 Into the Badlands is set to premiere in November on AMC.